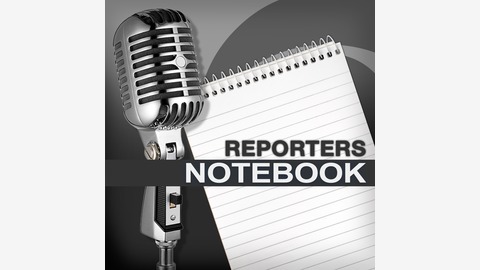 There's controversy brewing in some conservative circles over the way victims of the deadly attacks in Sri Lanka on Easter Sunday are being described. But how big a controversy should it be? 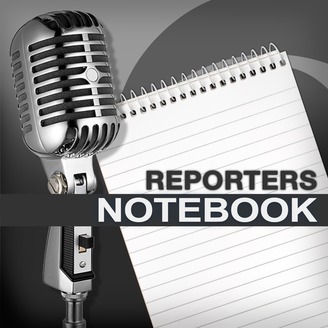 CBS News Correspondent Bill Rehkopf has more in today's "Reporter's Notebook."